Subaru Leave the extra costs in the dust! 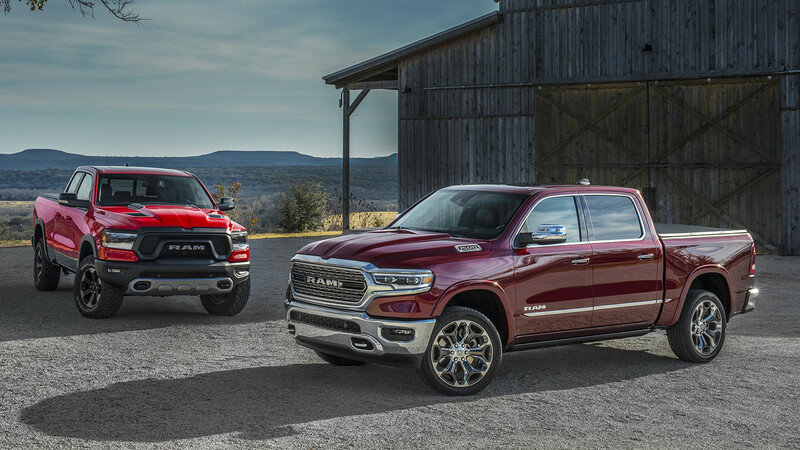 FREE on road costs and FREE service plan! New Zealand Car of the Year! 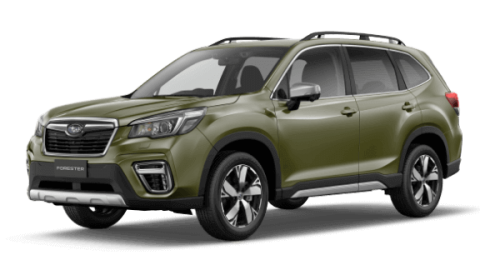 Upgrade your fun with the All-New Subaru Forester! 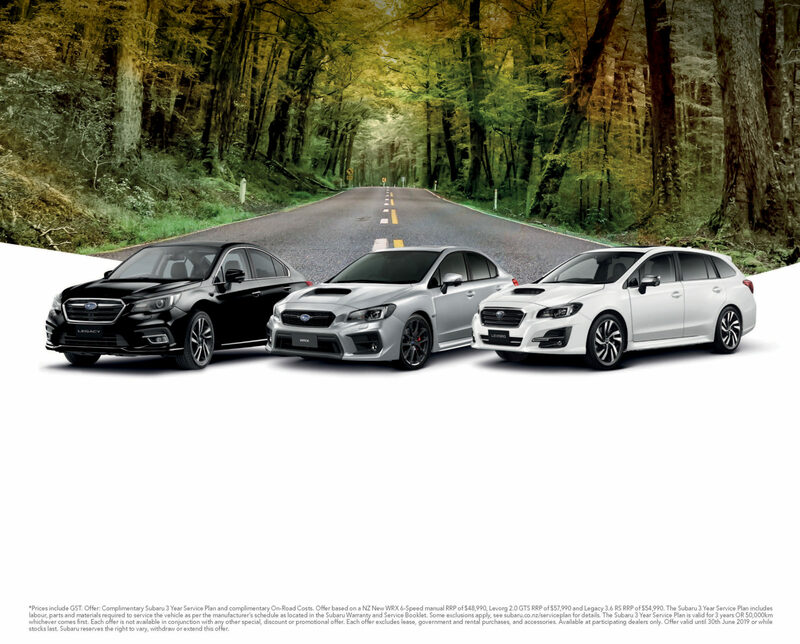 No matter what the size of your fleet, lease from Winger Subaru today! Performance, quality and safety are welded into Subaru’s DNA. It’s a winning combination of characteristics that protects the value of your new Subaru, so that you get a better resale price in the future. 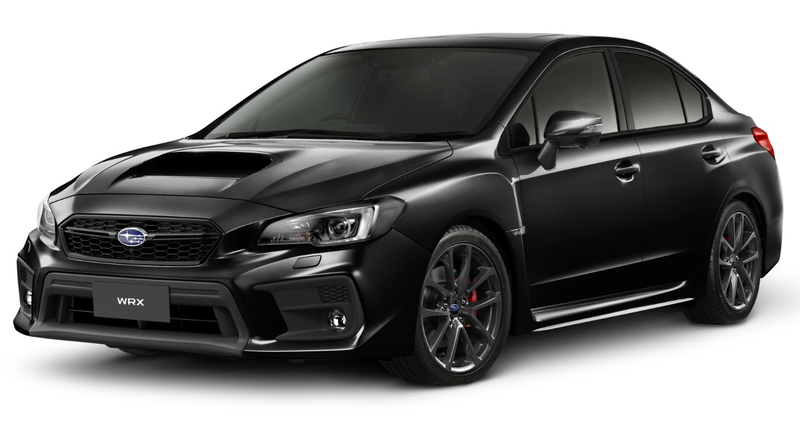 Proven on the world’s race and rally circuits, the Subaru brand is powered by performance technologies that deliver a driving experience unlike any other. On any road and in any weather conditions, you can enjoy control and comfort that makes every journey a pleasure. 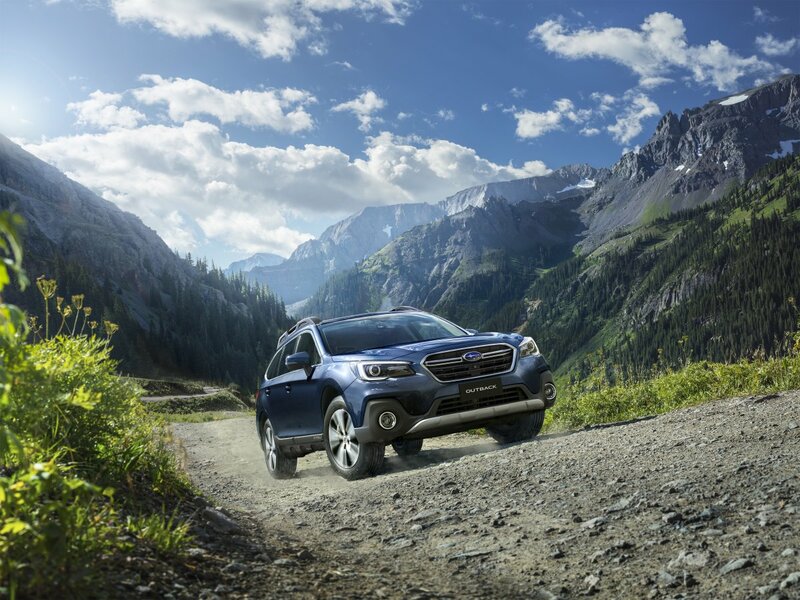 And because you never know what’s around the corner, every vehicle in the Subaru range has the maximum five-star ANCAP crashworthiness rating for occupant safety. 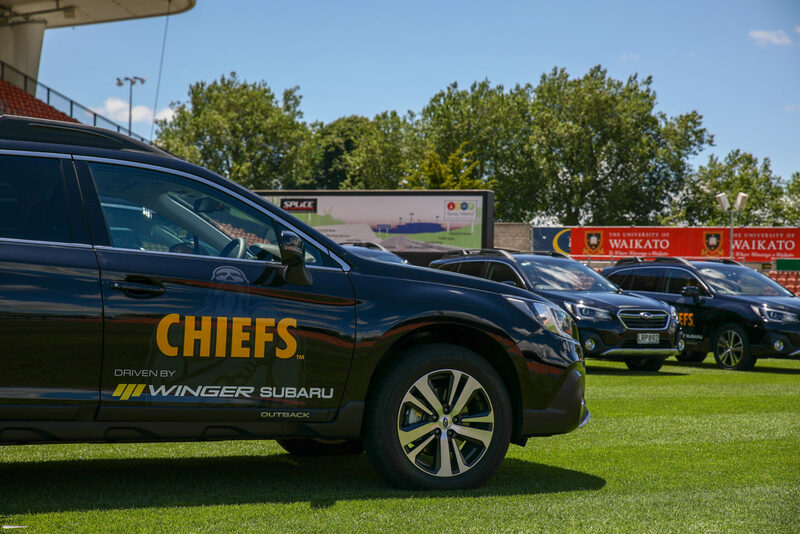 Winger is the largest Subaru retailer in New Zealand, selling approximately 45% of all new Subaru vehicles in the country.